← Independent Website of AthTek RegistryCleaner is Coming! New Site of Registrycleaner – CleanRegedit.com Has Been Released! 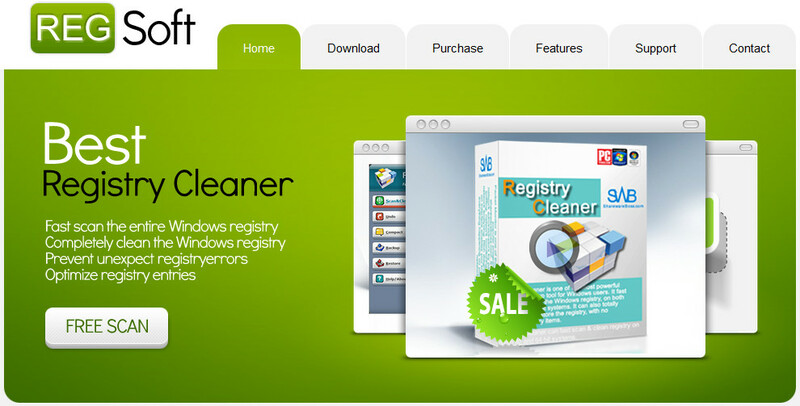 We have released a new website special for AthTek Registrycleaner – CleanRegedit.com. You can find more information here than in our main site AthTek.com. All the content on this site is placed to help you fast and safely clean the PC registry, make it a “clean regedit“. Actually there was no “regedit cleaner“. Regedit means that to open and manage your Windows registry. But registry is such a complex database inside Window system that you could hardly clean or optimize it if you don’t quite know it. Even you know how to run regedit to find the registry, you were not able to completely remove all the regsitry errors from your system. With our registrycleaner, you can fast scan the entire registry within a few minutes, and clean all the false entries as well as registry errors by only one click. It totally supports Windows 64 bit systems. You don’t need to run regedit and clean the registry manually, it will clean regedit and provide you a fresh and fast Windows system.